It’s prospecting country, and prospects are finally good! 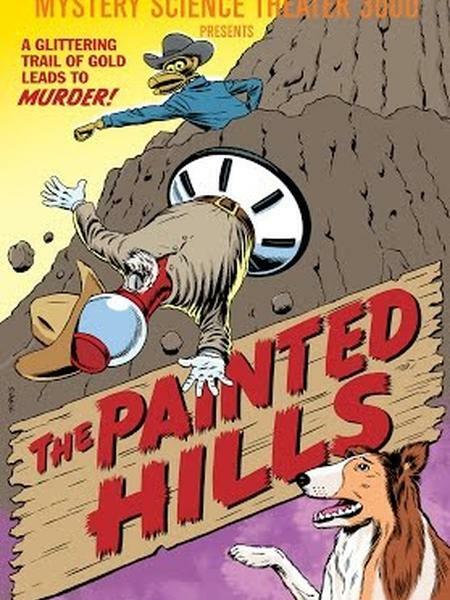 They didn’t even need to replace Lassie with a Golden Retriever. Jonathan has the face of a prospector and the suit of someone who definitely forgot to fill out his expense reports. The good news: Jonathan finally found a nugget that has nothing to do with chicken. The bad news: his business partner is looking to up his business equity with an extremely hostile takeover. 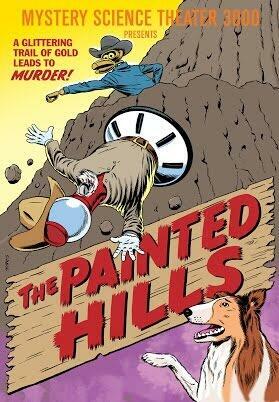 Will Lassie foil the plan in time? Will Timmy ever get out of the well? 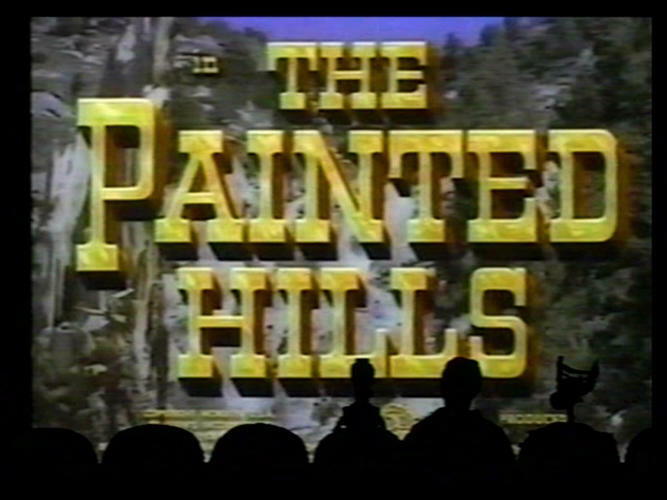 Venture forth with Joel, Servo and Crow as they ready their palette for The Painted Hills!